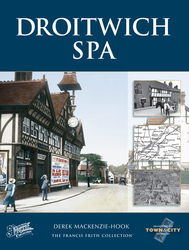 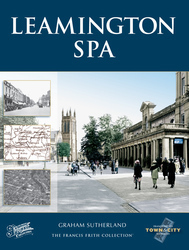 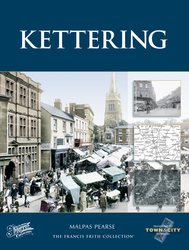 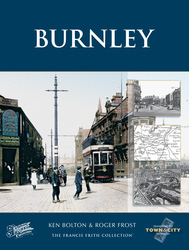 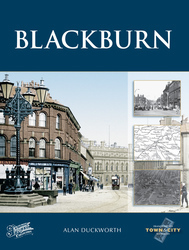 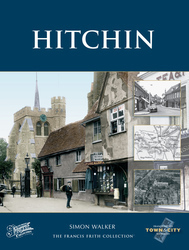 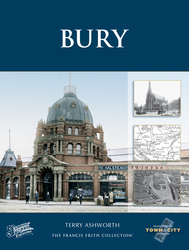 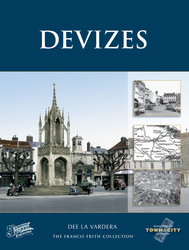 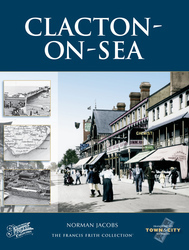 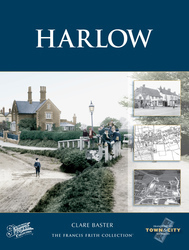 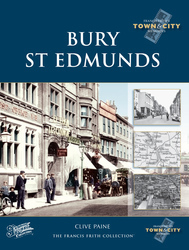 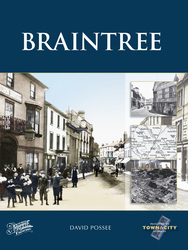 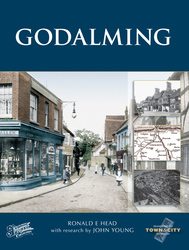 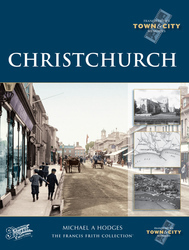 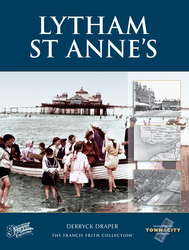 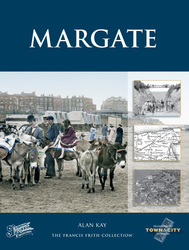 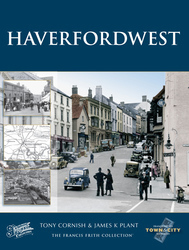 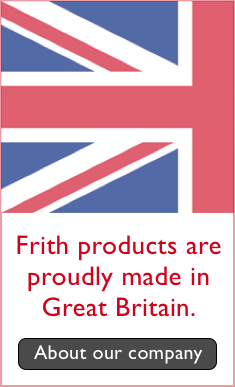 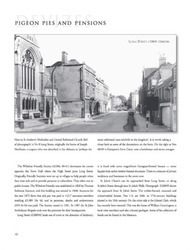 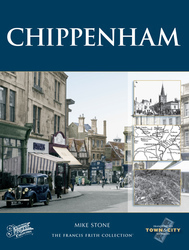 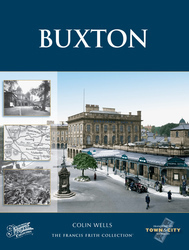 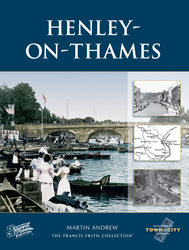 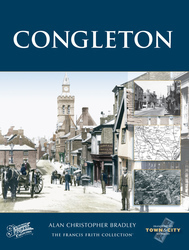 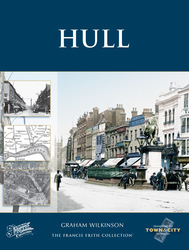 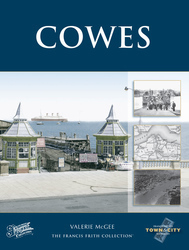 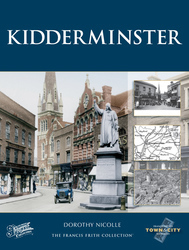 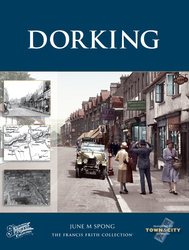 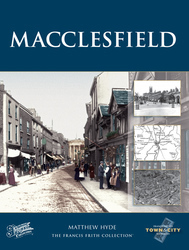 Local history books with readable and informative running texts written by knowledgeable local authors, and lavishly illustrated with fine quality historical photographs, usually ranging from the mid-Victorian period to the 1950s and 60s. 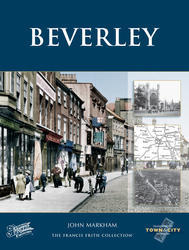 There are 42 books in this series. 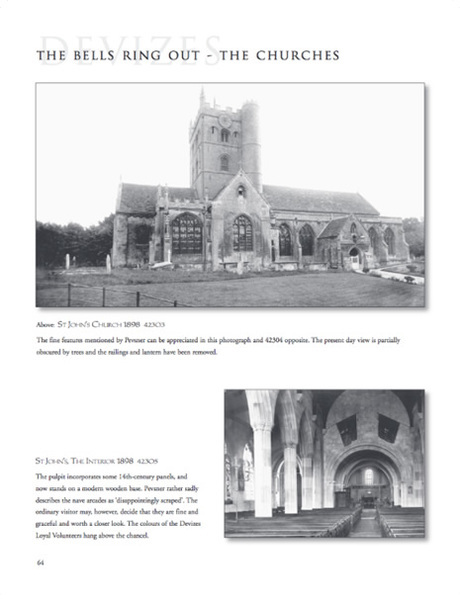 Scroll down for what to expect in your Town & City Memories book. 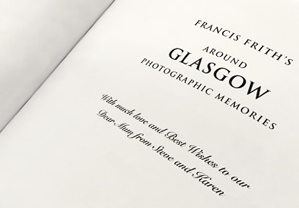 What to expect from a Town & City Memories book. 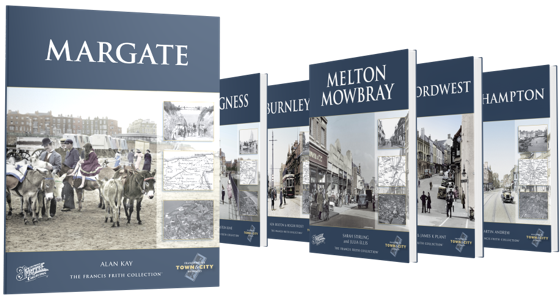 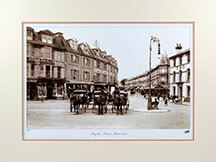 Read on for a little more information about our Town & City Memories books, and see sample pages from one of them. 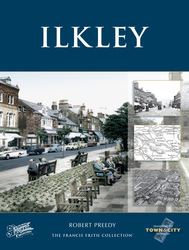 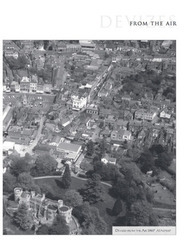 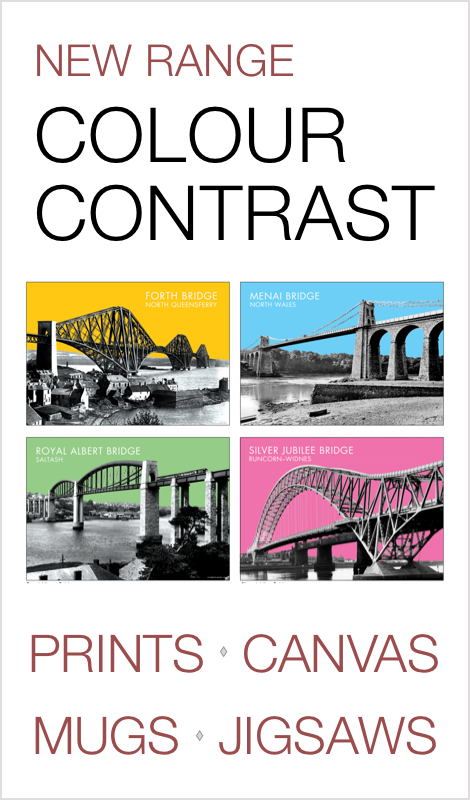 Each book features a finely-detailed aerial photograph offering you a new perspective on how your locality has evolved and grown during the past century. 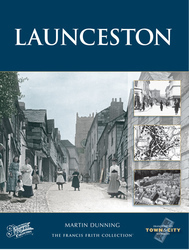 Detailed and informative text tell the story of the town or city, and the local industries and people that made it the unique place it is today. 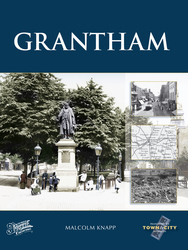 See Historical Ordnance Survey and Victorian county maps that reveal your town’s development from its earliest beginnings to modern times.